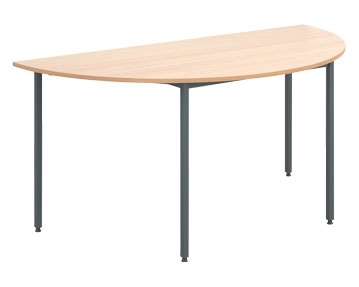 At Furniture At Work, we offer a variety of stylish, high quality meeting room tables. 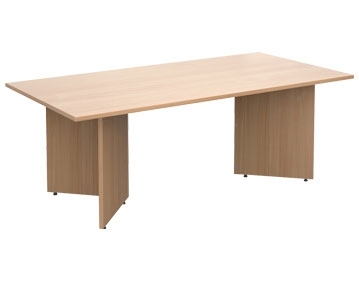 In our office furniture range, you’ll find surfaces in an array of different styles. 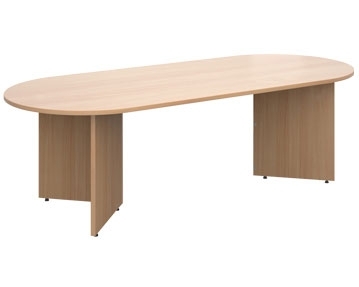 So, regardless of whether you’re holding an important conference with a client or having an informal discussion with your colleagues, we can assist in you in finding the best office meeting tables in the UK. 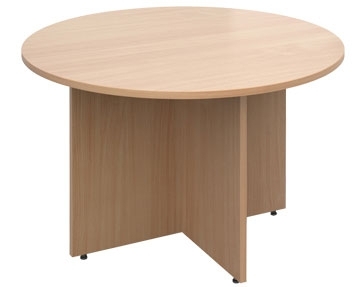 Our collection includes tables in a selection of shapes, including rectangular, circular and square designs, as well as semi-circular and trapezoidal models. 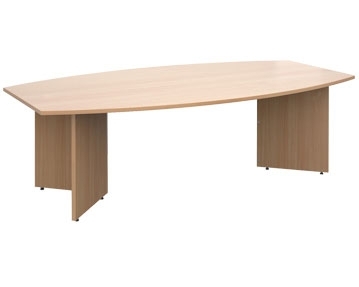 You can also take your pick from surfaces in a whole host of different sizes, from large, spacious boardroom tables to small, compact designs. 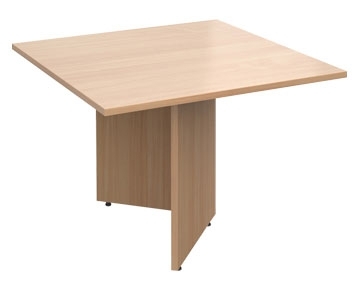 We also offer flip top or folding meeting tables. These models provide you with extra surface space as and when you need it, and they’re extremely easy to collapse and store away when they’re not in use. 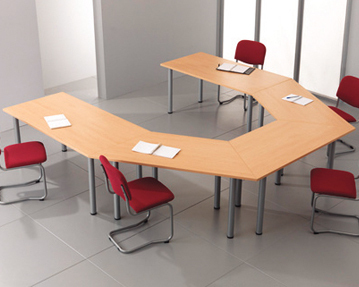 If you want to be able to create your own table configurations, why not check out our modular designs? 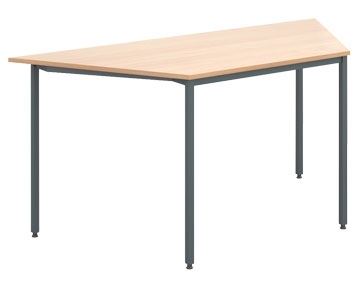 These versatile tables can be arranged into a variety of different layouts to suit all office environments and conference rooms, offering you maximum flexibility. 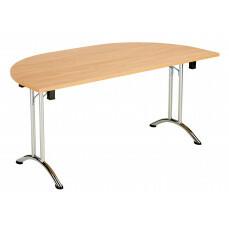 Aside from being practical, our meeting tables are extremely stylish. Each one has a smooth, flat table top, and you can choose from models with different leg designs, such tubular and arrowhead. Our surfaces are available in a variety of colours too, including solid black, white and grey, as well as a selection of stunning wood finishes like rich oak, light beech and deep walnut. 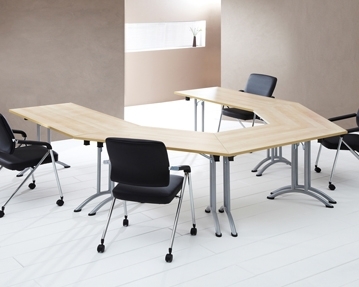 This means you won’t struggle to find a surface that will complement your meeting space. 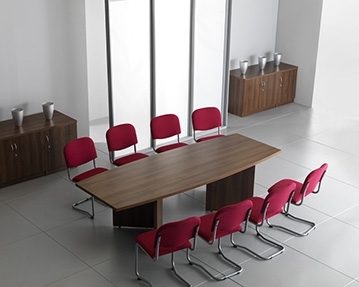 All of our meeting room furniture is designed to stand the test of time. You can choose from surfaces with impact resistant edging as well as models which have strong, stable legs and floor levelling feet. 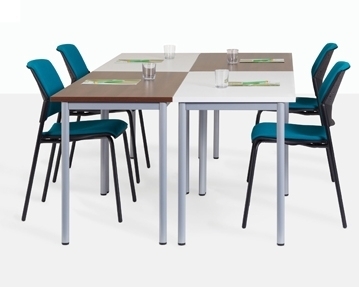 Don't forget to browse our matching meeting room chairs. 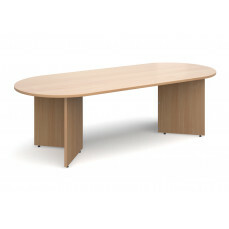 For more information about our boardroom and conference tables, simply browse the products on this section of our site. If you have any questions, or you can’t find what you’re looking for, don’t hesitate to get in touch. 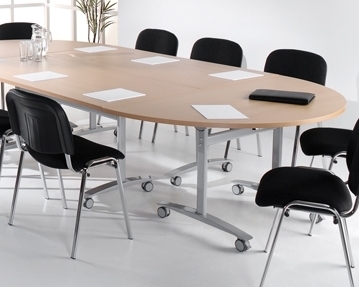 Our team of experts are happy to help you in finding the perfect meeting table. Simply give us a call or fill out our online contact form and we’ll get back to you. 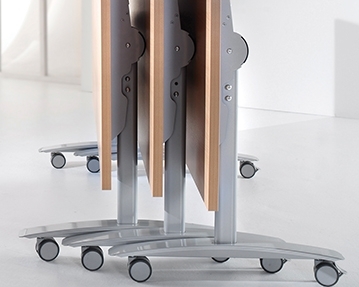 See all of our office desk & office chair solutions.